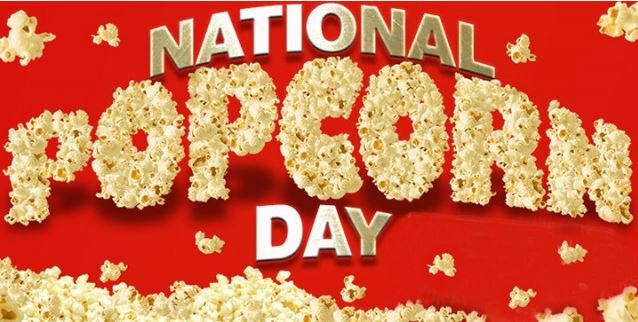 Popcorn is one of Americans’ favorite snack foods, so it’s no wonder those kernels have their own holiday. Today, January 19th, marks National Popcorn Day, and what better way to celebrate it than to indulge in the irresistible treat. Shout -Out of the Week!